The death of the Vanguard Group founder has millions looking back at the legendary investor's achievements over his long and illustrious career. 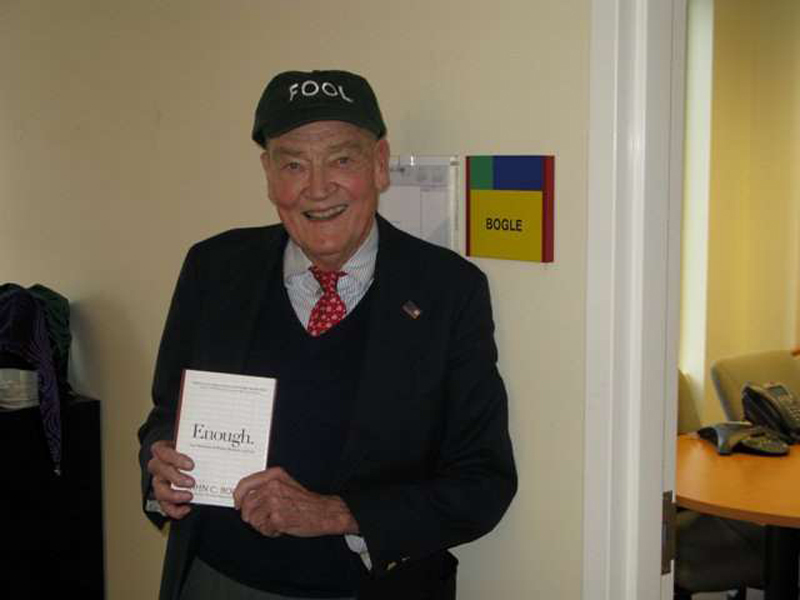 Jack Bogle passed away on Jan. 16, 2019 at the age of 89. As the founder of the Vanguard Group, Bogle revolutionized the way that millions of people invest. His index-investing approach has proven highly successful, and Vanguard's emphasis on keeping expenses low has paid off for those investors who've been willing to stay the course over the long haul. 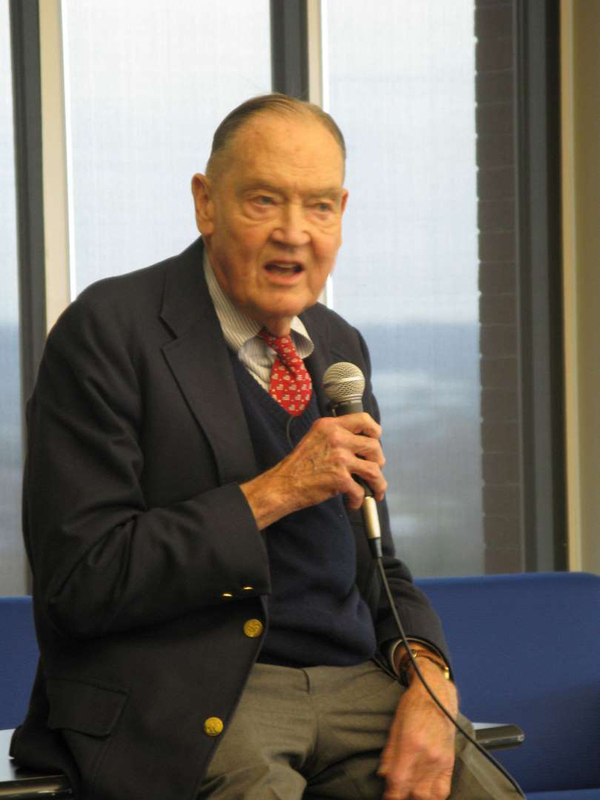 Click ahead for five investing lessons from the late Jack Bogle. Bogle emphasized the importance of finding cost-effective ways to invest. 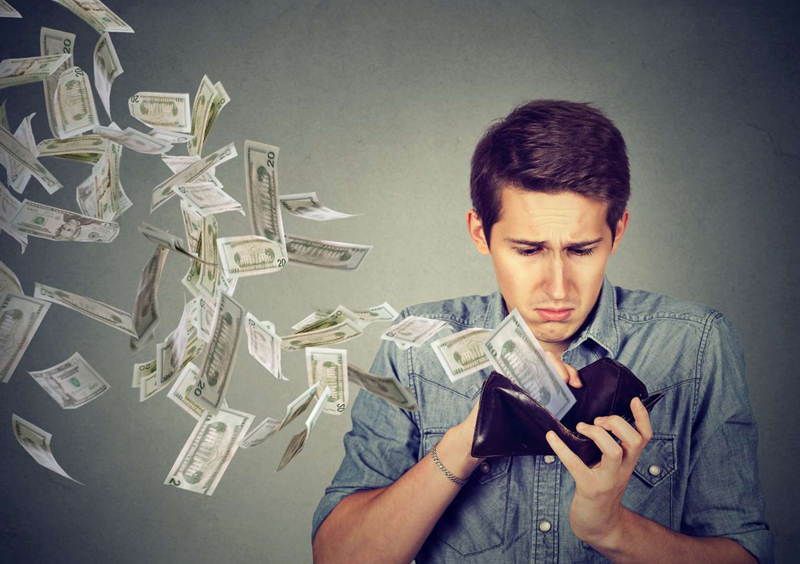 Before his index funds became popular, most mutual fund investors had to pay sales loads just to make an initial investment, and annual costs from those funds tended to be extremely high. 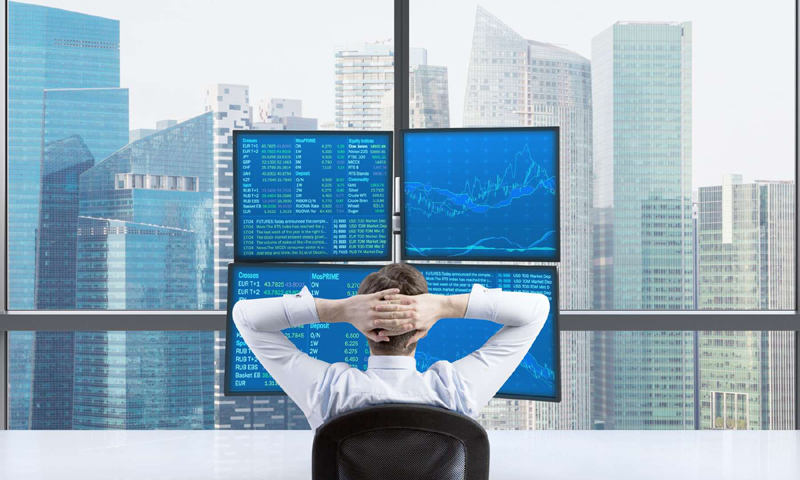 Index funds changed that and helped to spur a greater focus on cutting costs in other areas of the financial world as well, including stock commissions from brokerage companies. Picking individual stocks can be highly lucrative, but it's also risky. If you pick a winner, then you'll dramatically outpace the market, but a loser could wipe out your portfolio. 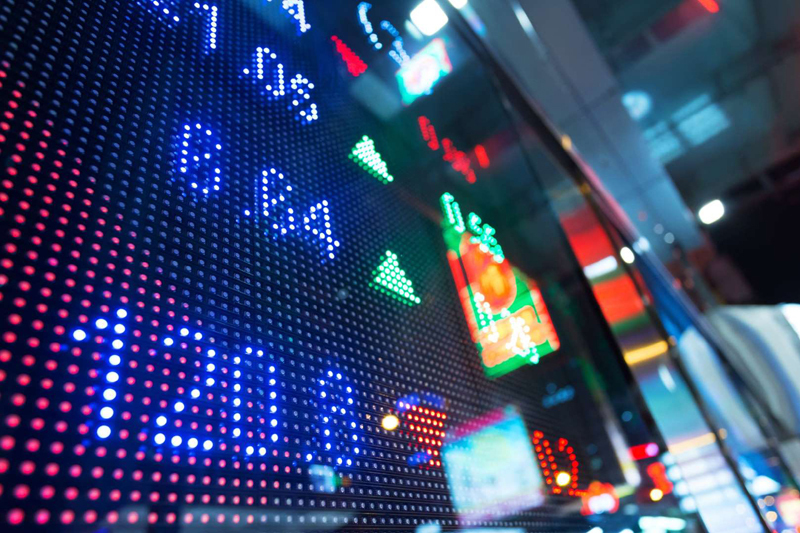 Bogle's index approach emphasizes the value of diversification, as most indexes are broad enough that no one stock can have a huge impact on your overall investment. Bogle always took a long-term approach, understanding that periodic downturns were inevitable but not trying to avoid them. 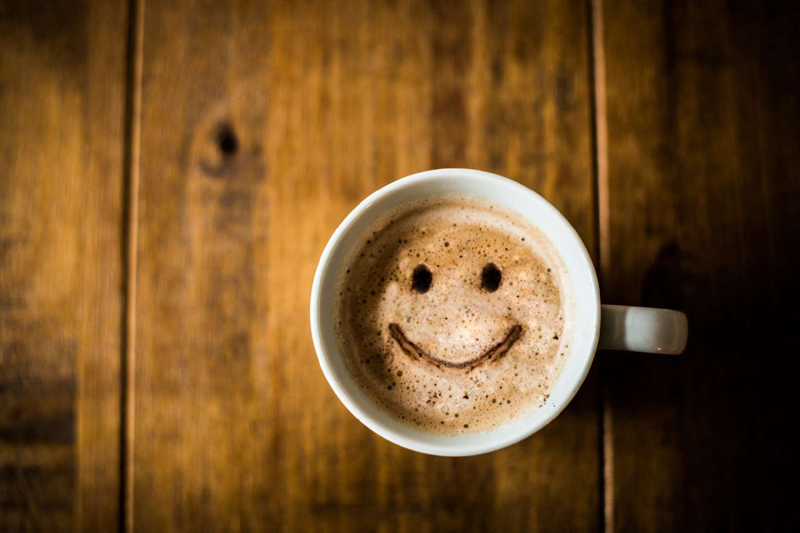 Even when you incorporate all the ups and downs of the market, overall returns have been favorable, while trying to time the market more often than not leaves you on the outside looking in just as stocks are moving higher. Independence was an important investing trait for Bogle. In the Wall Street world, there's a lot of pressure to conform to the expectations of other professionals in the industry, and there are few rewards for taking an extreme position unless it turns out to be exactly right. In Bogle's view, that gives individual investors an edge -- as long as they're willing to use it by building their own convictions and investing accordingly. More than anything else, an investor's allocation to various major asset classes -- stocks, bonds, and cash -- determines what that investor's long-term returns are likely to be. Picking individual investments has only an incremental impact on those returns. By focusing more on asset allocation and less on stock picking, you can keep things simpler while still cashing in on most of the rewards that the stock market offers. Jack Bogle lived a long life and created a legacy that will help millions of investors well into the future. By investing the Bogle way, you'll be able to share in that legacy and achieve better investing results that will make it more likely that you'll reach your long-term financial goals.